Home > Blog > Get Inspired For Weight Loss This Weekend! Get Inspired For Weight Loss This Weekend! Nothing says “Motivation” and “Inspiration· like seeing a compilation of amazing weight loss successes! It really hits close to home, and let’s you know that your goal in weight loss ARE possible and more than accomplishable! 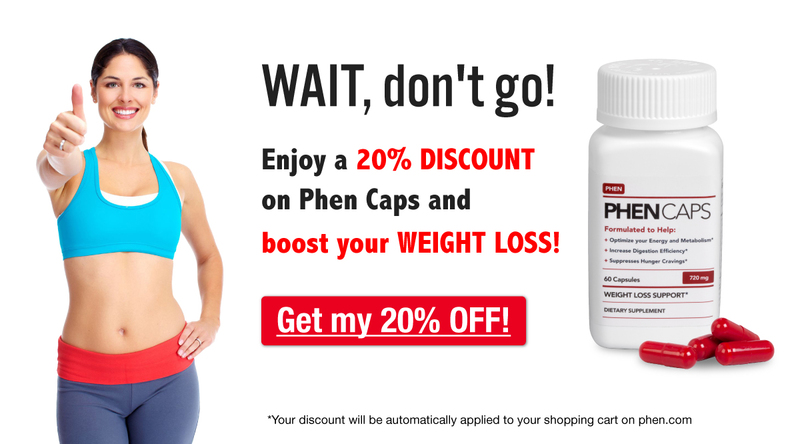 All you need is a little support, a prescription for phentermine or an alternative like Phen Caps, and then you are on your way to high energy levels and reduced appetite! Sound like a plan? Get inspired for weight loss this weekend and watch the below video of thrilling weight loss success stories! Comment below and let us know what you thought, Have a great weekend!